ALL.BIZ Pakistan Pakistan products Chemical industries Raw resins Bonding compositions for cold hardening mixtures Hardeners for furan resins Fiberglass Raw materials. We specialize in distribution of fiberglass supplies for: • Small companies or users that often cannot meet industry standards for minimum order requirements. • Large companies whose composite activity is light, infrequent or sporadic. •Companies or persons involved in exploratory composite ventures. •Repair technicians, hobbyists, artists, etc. 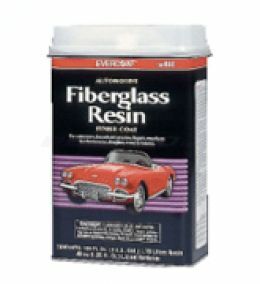 We provide same day delivery from our complete line of Polyester Resins, Fiberglass Matts, and support accessories. Just call or email us and we will handle your order.